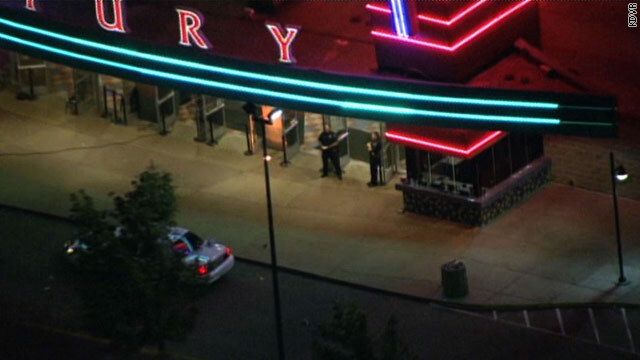 A gunman opened fire at the Century 16 movie theater in Aurora, CO killing at least 12 people and injuring 50. The suspected gunman is in custody. 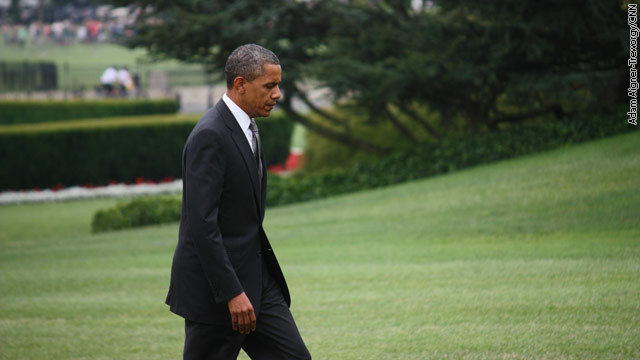 President Obama was schedule to make stops in Ft. Myers and Winter Park, Florida today as part of a two-day campaign swing, but after being informed of the mass shooting in Aurora, Colorado early this morning he has decided to return to Washington early. He will address the tragedy during abbreviated remarks at his first event in Ft. Myers before returning to the White House. The president was informed of the tragedy at 5:26 am by his chief counter-terrorism adviser John Brennan. He then immediately inquired whether the incident was over and if everyone was safe, Press Secretary Jay Carney told reporters in a gaggle aboard Air Force 1. Shortly after, Obama also spoke with the mayor of Aurora and was briefed again by Brennan, Chief of Staff Jack Lew and FBI Director Bob Mueller. Upon returning to Washington the president will receive additional briefings on the investigation, which the White House described as a local law enforcement matter at this point. "We do not believe at this point there was an apparent nexus to terrorism," Carney added. Campaign press secretary Jen Psaki also informed the reporters traveling with the president that the campaign would be pulling down its "contrast advertising" in Colorado for the time being. "It takes time for stations to be able to do this, but we are making every effort," Psaki said. As to the president's additional reactions to the shooting, The president expressed to Carney "how heavy his heart is" and the pain that the parents and loved ones of the victims must be going through.